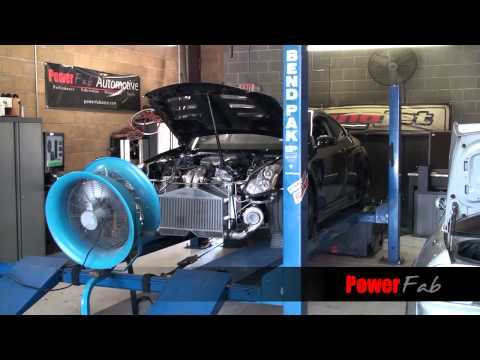 PowerFab Automotive is a customer focused automotive performance facility based in northwest Houston, Texas. We are a full service performance shop, with specialization in late model GM, Nissan/Infiniti, and full race performance applications. We strive to know our customers automotive passions and make them into a reality.